A couple of weeks ago YAC-HQ received a very exciting package from the Bexley YAC Branch Leader, Francine Hills. In it was several copies of a recently published book detailing the Dartford Hospitals during World War One. 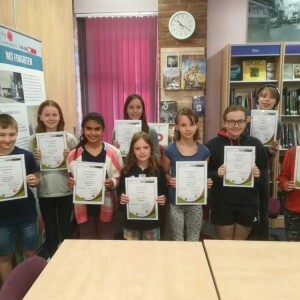 The research for the book had been compiled by the Bexley YAC group, as part of the Council for British Archaeology’s Home Front Legacy 1914-18 project. 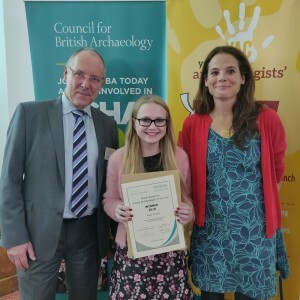 Rosie O'Toole was announced as this year's Young Archaeologist of the Year 2018 at last weeks Marsh Awards Ceremony in York. 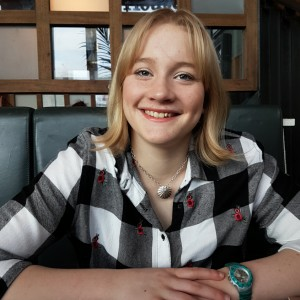 Martha is one of three shortlisted nominees for the 2018 Young Archaeologist of the Year Award. The Award is one of the Marsh Archaeology Awards, organised by the Council for British Archaeology and the Marsh Christian Trust.